We’ve decided to do a little project for fun. It’s been something we’ve been joking around about at the store for a while now, and every time it gets mentioned things usually get hilarious pretty fast. The idea is to build a set of Magic: The Gathering cards themed after Battleground Games & Hobbies and the people who make up the community. We want the cards to be playable (for the most part) and also be a good representation of the person or thing we’re trying to emulate, honor, and sometimes poke fun at. 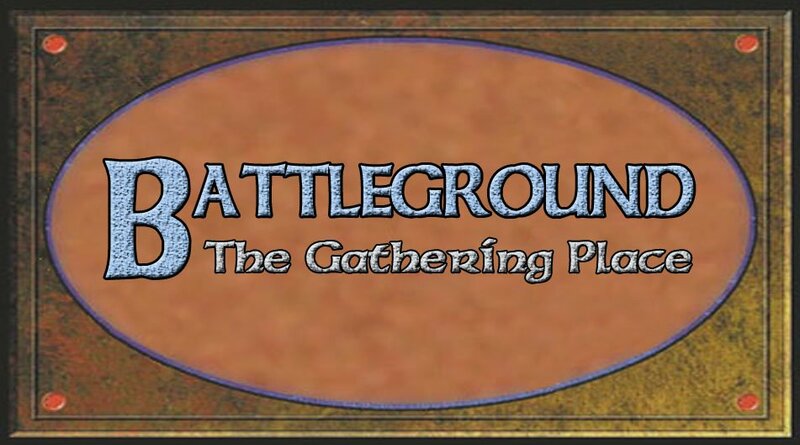 We’ve tentatively decided to call this project “Battleground: The Gathering Place,” and we’ve put together a team to formulate ideas. 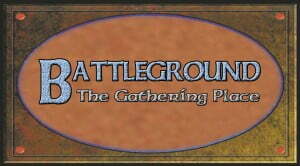 The goal is to try to release a new card on the Battleground blog each week. 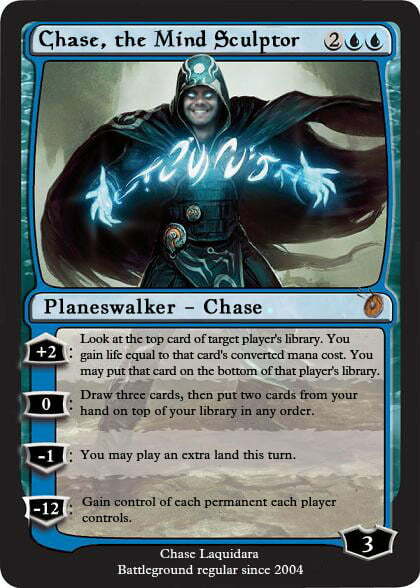 Maybe when we get to 300 cards we’ll actually print the set and see how it plays in a cube draft or something to that effect. Is it broken? Sure, a little bit. But so isn’t Chase. What do you think of our first card? How can you get involved? We’re glad you asked! Follow the project on Facebook, Twitter & Instagram; and/or contact us here to suggest cards. And of course, sound off in the comments below and let us know what you think.